Guy Pearce and Kylie Minogue will appear on screen together for the first time since starring almost 30 years ago in the TV hit Neighbours, joining Radha Mitchell in Flammable Children, the new comedy feature film written and directed Stephan Elliott (The Adventures of Priscilla, Queen of the Desert), which will shoot in Australia in the autumn. Three other leading roles are yet to be cast. It’s 1975: the sexual revolution is in full swing; Australia is in constitutional crisis; and in a sleepy beachside suburb, an extraordinary event will set in motion a crucial, comical and revelatory week for a teenage boy and girl. Something is about to go spectacularly wrong, and their lives will change forever. As well as acting as an onscreen reunion for the two stars, Flammable Children will reunite some of the award-winning cast and crew from Priscilla, including producer Al Clark (Chopper, Red Hill), Oscar and BAFTA-winning production designer Colin Gibson (Mad Max: Fury Road), costume designer Lizzy Gardiner, who won both an Oscar and a BAFTA for Priscilla, BAFTA-nominated score composer Guy Gross (BAFTA-nominated for Priscilla) and Emmy Award-nominated film editor Sue Blainey (Lost, Mozart in the Jungle). Also producing is See Pictures’ Jamie Hilton (Breath, The Waiting City, Backtrack). Screen Australia, Screen NSW, Screen Queensland, Becker Film Group and Cutting Edge will finance the film with international sales handled by West End Films. Major new titles coming this week from: Devin Townsend Project (live), Lucifer, Celine Dion (GH), The Bamboos, The Interrupters, Yungblud, Years & Years, Odette, Guy Pearce and The Alarm. 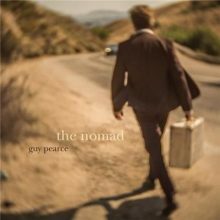 Guy Pearce has previewed his second album ‘The Nomad’ by premiering the video for the title track here at Noise11.com. 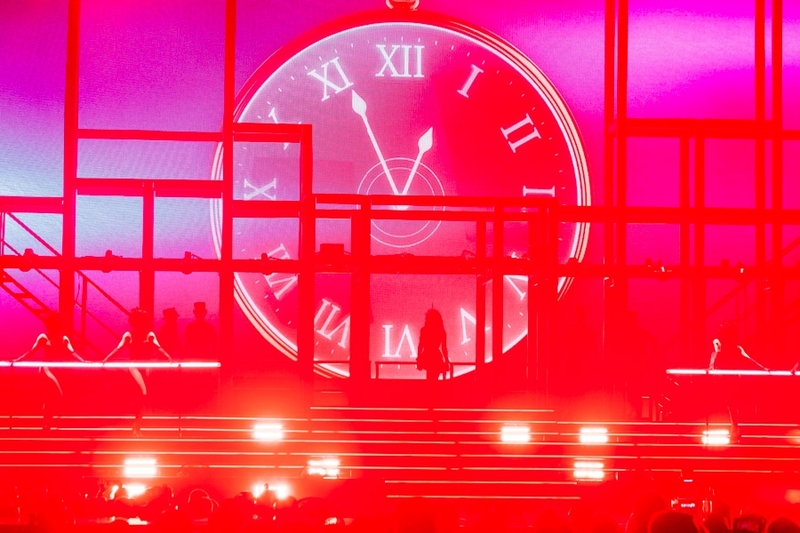 Kylie Minogue will return to the big screen in the bawdy Australian comedy ‘Swinging Safari’ after the decade of decadency the 70s. Guy Pearce has released a equally bizarre and hilarious take on the infomercials with his new video ‘Fly All The Way’.